Need something for the style-savvy child in your life? 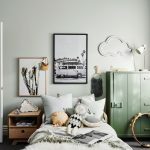 From tots to tweens, here’s our favourite finds to transform their rooms into an imaginative, nurturing haven for rest and play so you can be apart of the cool kids club. With hand drawn patterns of trees, animals and mountains ranges, the Avery Quilt Cover Set from Pillow Talk is perfect for little explorers. 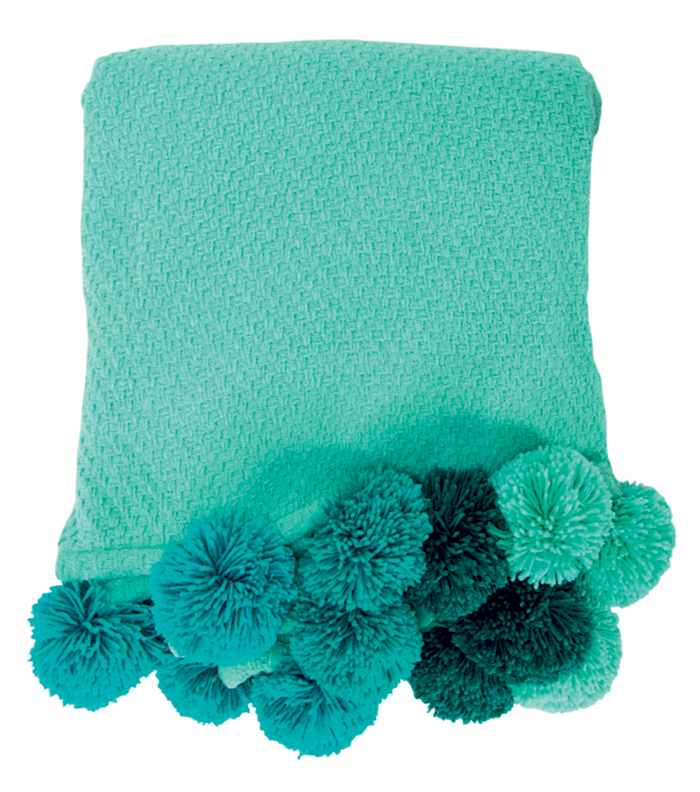 The luxurious giant Pom Pom Throws from Annabel Trends will add some brightness to their winter days and nights. $99.95. 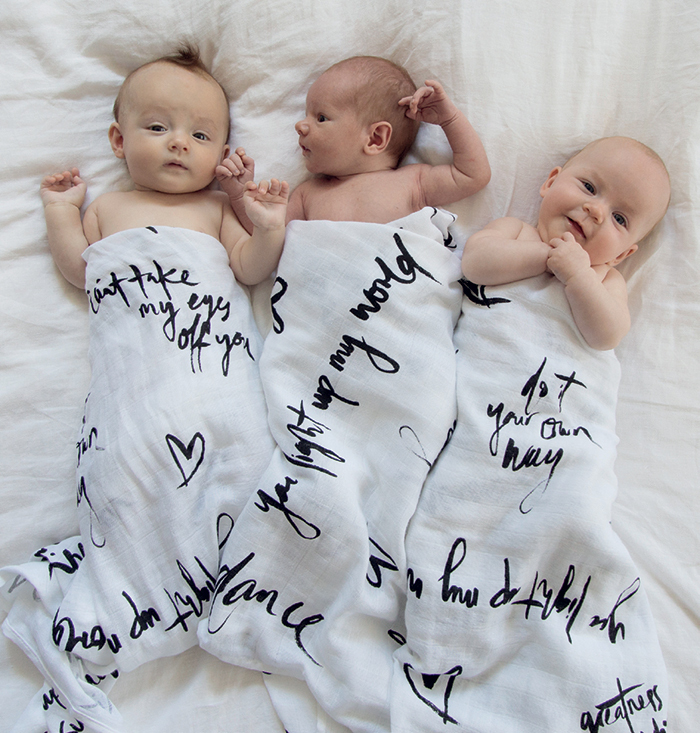 The giant organic cotton swaddle blanket from KwithHeart is a versatile addition to the nursery, perfect for swaddling, as a nursing cover, or as a play mat on the floor. 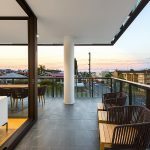 Oh, we mentioned they’re giant – 120×120 sound good to you? Good, because it means it can move from crib to cot to bed with ease. Cute and convenient, we love. 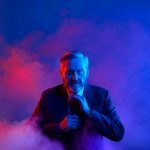 $59.95. 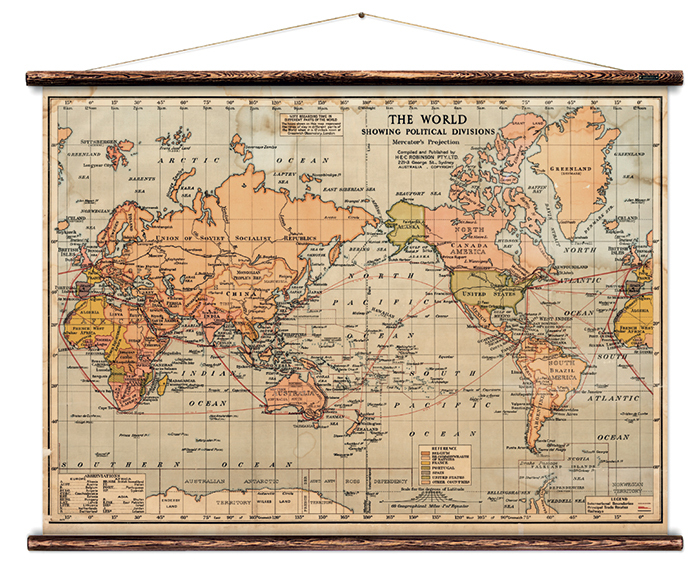 Wild adventures are set to unfold when you hang the gorgeous old-school world maps, botanical and zoological prints from Erstwhile! Reproduced from original, historical illustrations, they’re hand- mounted with aged timber batons and ready to hang with 100% hemp rope. Our enduring style crush on Incy Interiors continues, and it shows no sign of slowing down… especially when we see new ranges like this. The Scandinavian-inspired Teeny range is a pint-sized dose of artistic splendour for the tiniest tots in your life, gearing them up for the style-conscious life from an early age. 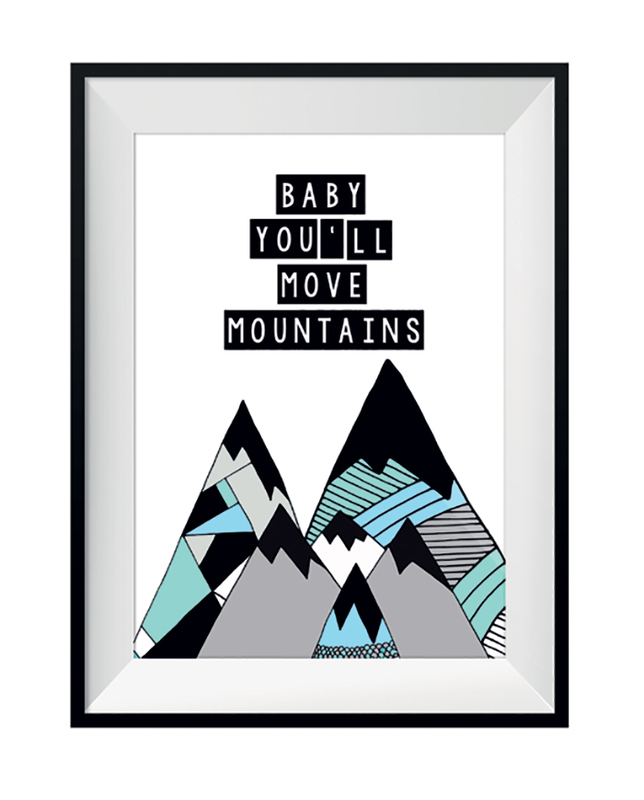 Prints to inspire are dime a dozen, but our faves will get your kids running off to become the superstars we know they are. The perfect gallery wall for the kids is a click or two away from Toucan Online. 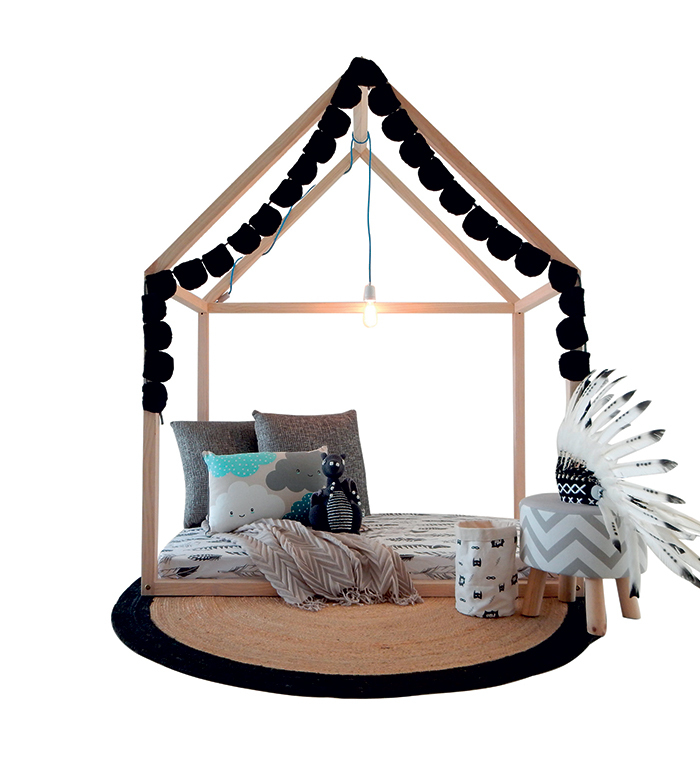 This gorgeous playhouse by RAW Sunshine Coast is 100% environmentally sustainable, and the perfect blank canvas for your accessorising talents. Paint it or enjoy it raw. Add fairy lights or bunting. 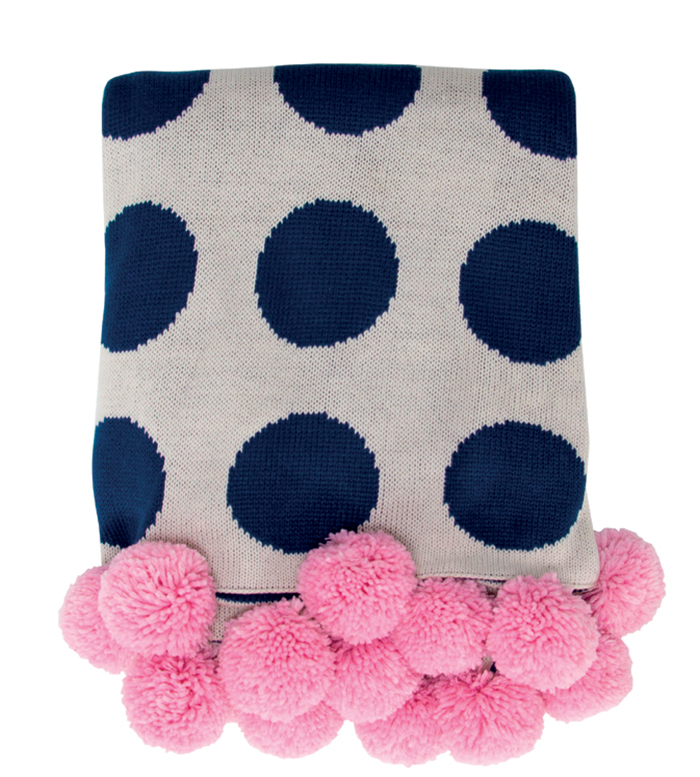 Throw cushions around with carefree abandon. The only limit is your imagination… and if you’ve got kids, you’ll know their imaginations are boundless. 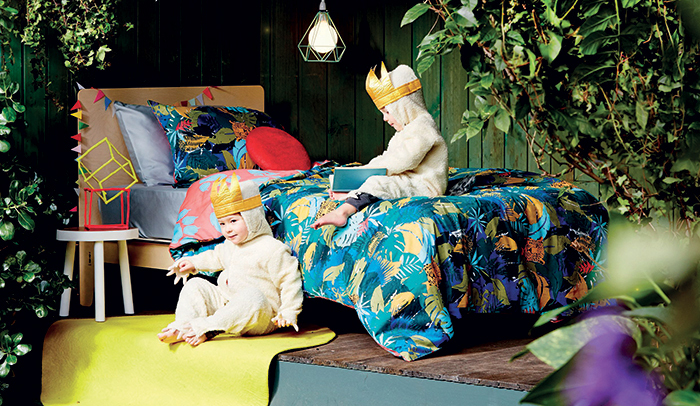 Goosebumps have all the vibrant, all reversible go-to designs for the ever-changing tastes of growing kids. 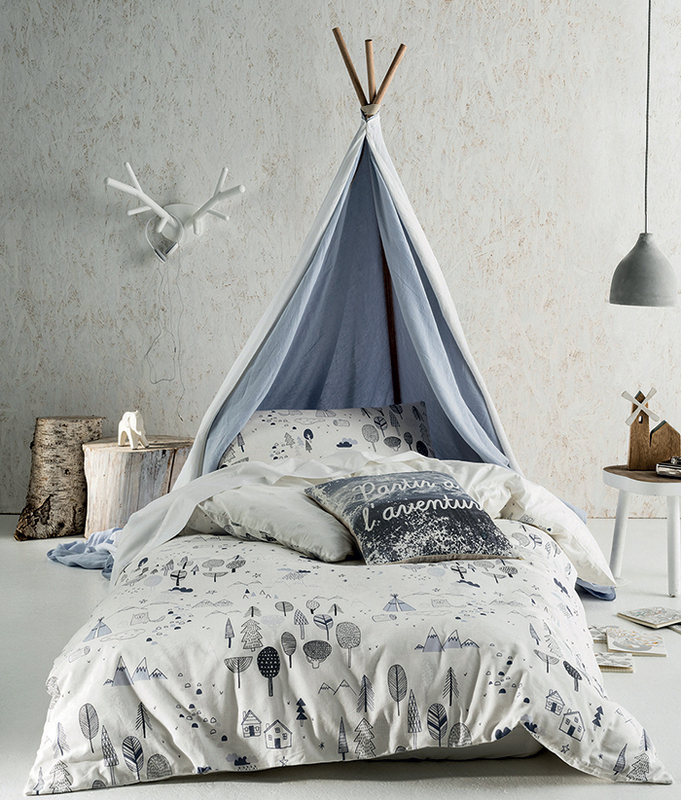 We’re loving the Jungle quilt cover, as pictured above from Indie. The alphabet is so much better when it’s brighter, don’t you think? Me and Amber’s alphabet art has caught our eye for being ever-so-cute and fluorescent to boot. 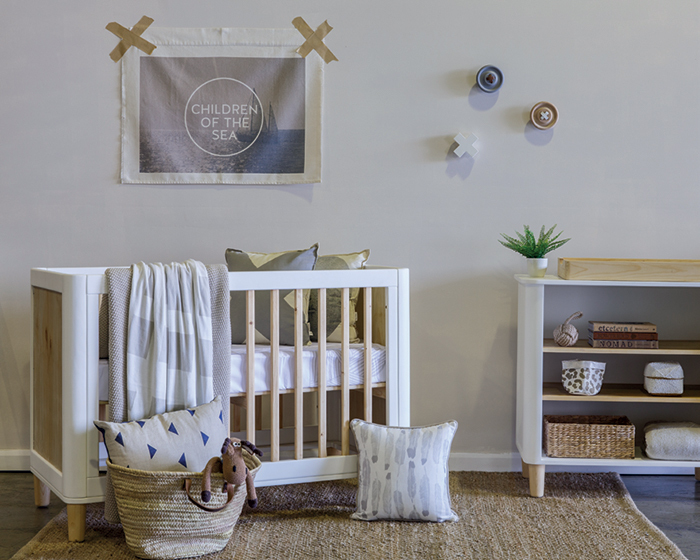 Hang your child’s name on the wall, à la our model Molly, or pop the entire alphabet in their toy box for spelling adventures when they’re older. $12. Because bedtime shouldn’t be boring! 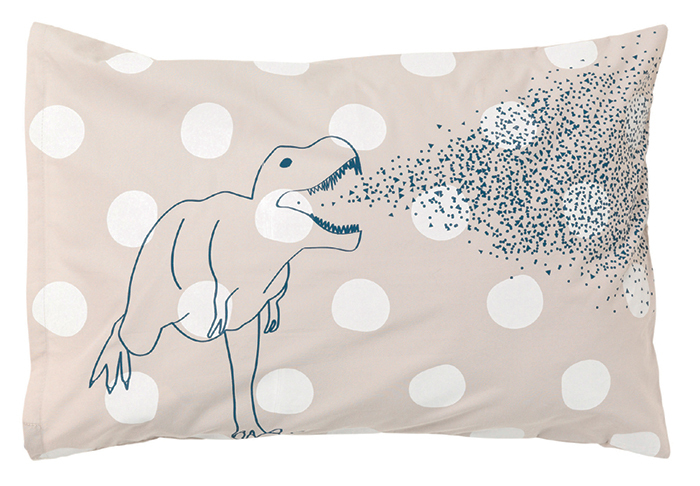 Be it a polka-dotted dinosaur or cha cha inspired print, these Feliz-designed pillowcases are all about fun. $39 from Feliz Home.